At St Paul's, we're running plenty of events for the whole community throughout March. Are you in primary or high school? We’d love you to join us on Friday night for Ignite kids club (6pm for kids in years 3-6) or Salt youth group (7:15pm for high schoolers). 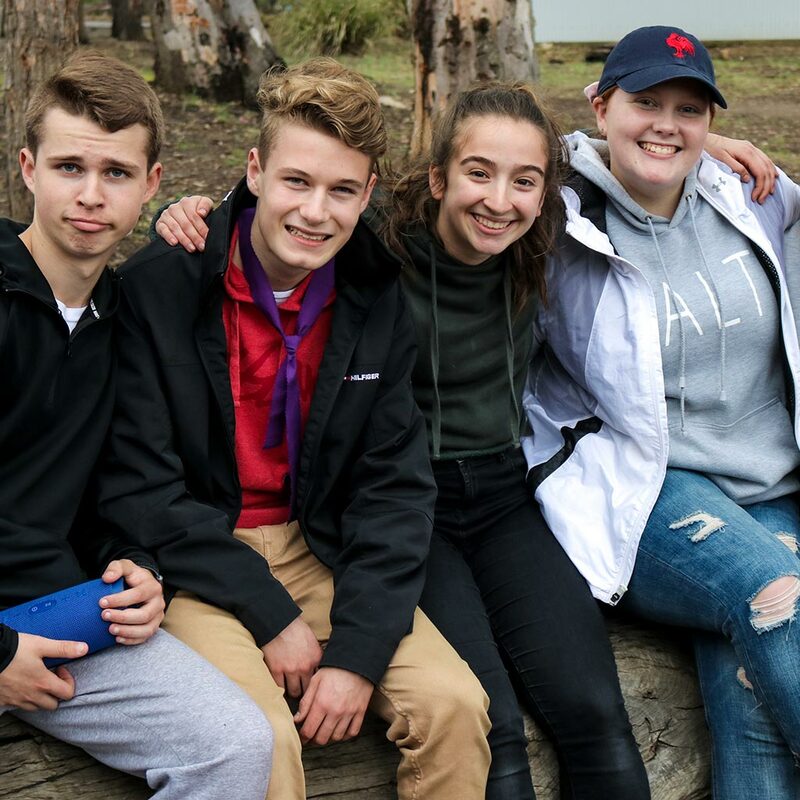 Both groups offer a safe, relaxed and warm place where kids can make friends, have fun and learn about Jesus. We welcome anyone who is new every Friday, but on 1 March we will be especially catering for kids and teenagers who are visiting for the first time, or would like to check us out and see what the night is like. 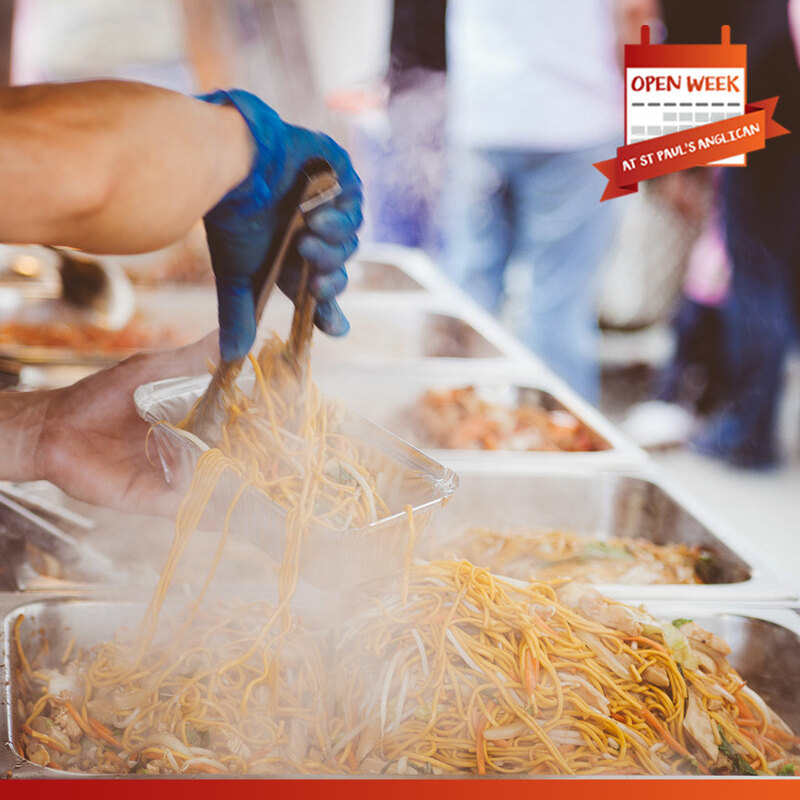 Savour the delights of the world by visiting our food stalls! On the weekend, our church will be transformed into a fun food fair featuring mouth-watering cuisines from around the world. Meals are just $5 each, with all profits going towards Compassion International’s work helping children out of poverty. 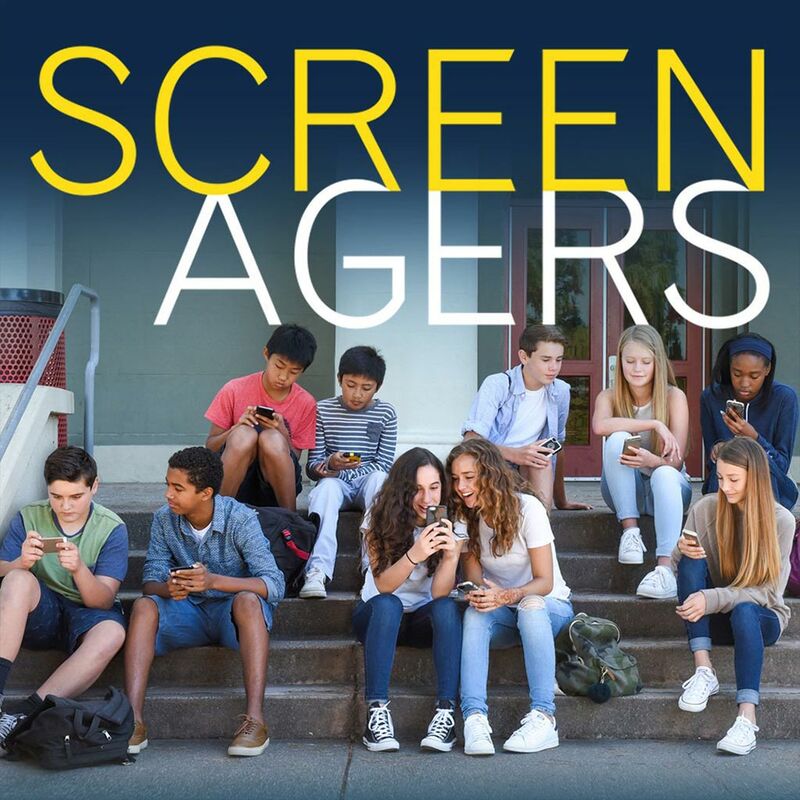 In the award-winning film Screenagers, Delaney Ruston probes into the vulnerable corners of family life, including her own, to explore struggles over social media, video games and internet addiction. Through poignant, and unexpectedly funny stories, along with surprising insights from authors, psychologists, and brain scientists, Screenagers reveals how ‘tech time’ impacts kids’ development and offers solutions on how adults can empower kids to best navigate the digital world and find balance. We’ll be showing Screenagers at St Paul’s Anglican church. Christian history is full of violence, corruption, and oppression. Would we be better off without Christianity? Does religion poison everything? 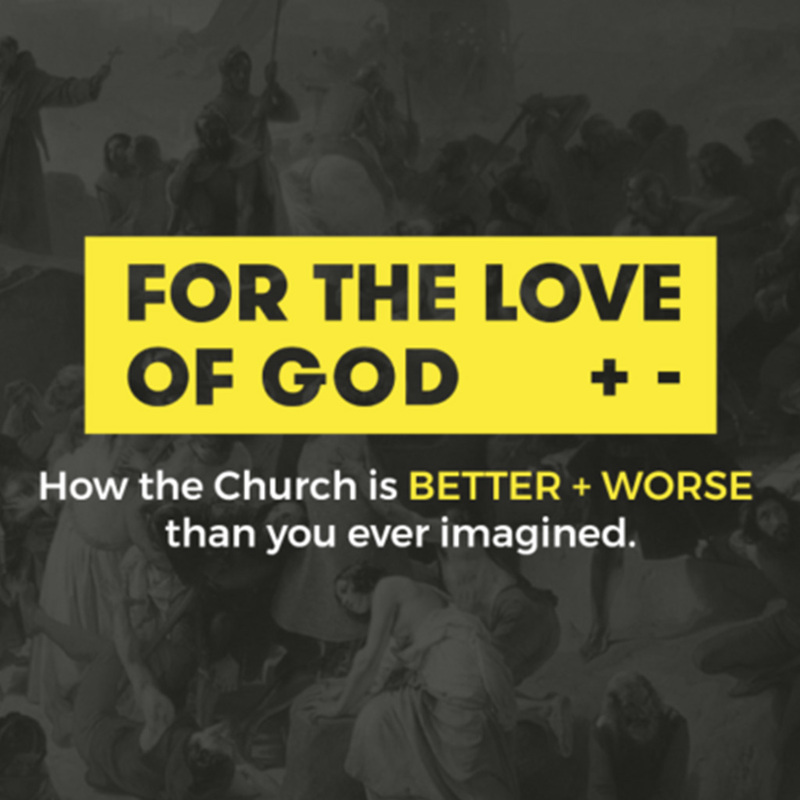 New documentary For the Love of God: How the church is better and worse than you ever imagined confronts the worst of what Christians have done, but also traces the origins of Western values like human rights, charity and non-violence back to the influence of Jesus. We’re holding a free screening of this film, followed by a panel discussion. Investing in your family and relationships is one of the best things you can do. 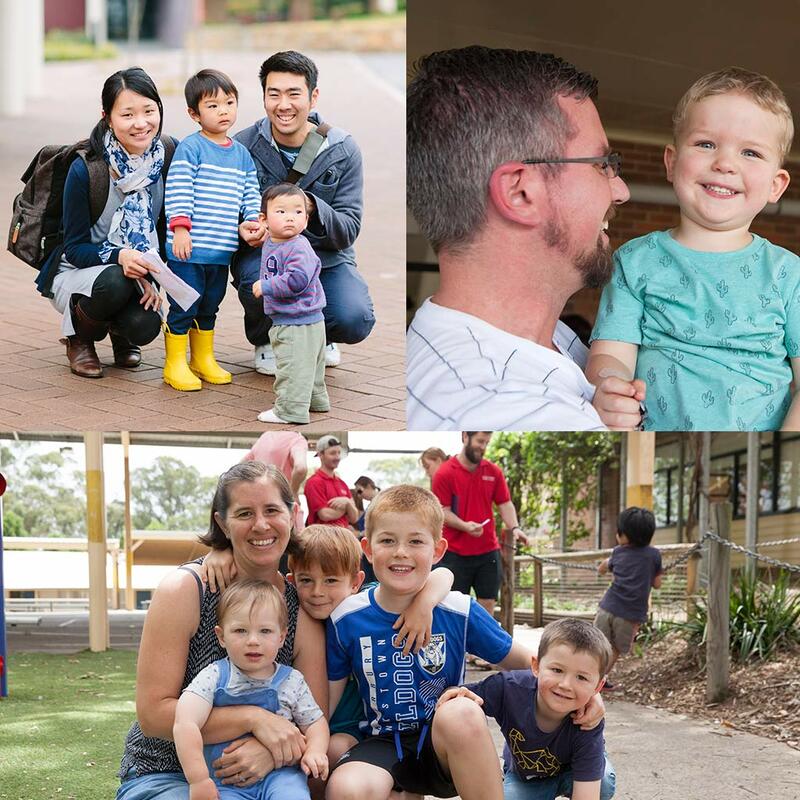 To help, we’re holding two free seminars – each run by Anglicare – on raising happy kids, and nurturing your marriage. Practical tips on how to raise happy, healthy kids, with reflections from the Bible. Register here. How to connect, repair, nurture and grow a happy marriage that lasts. Register here. Child minding is available on site for the Parenting Seminar for children aged 2-5 years old. 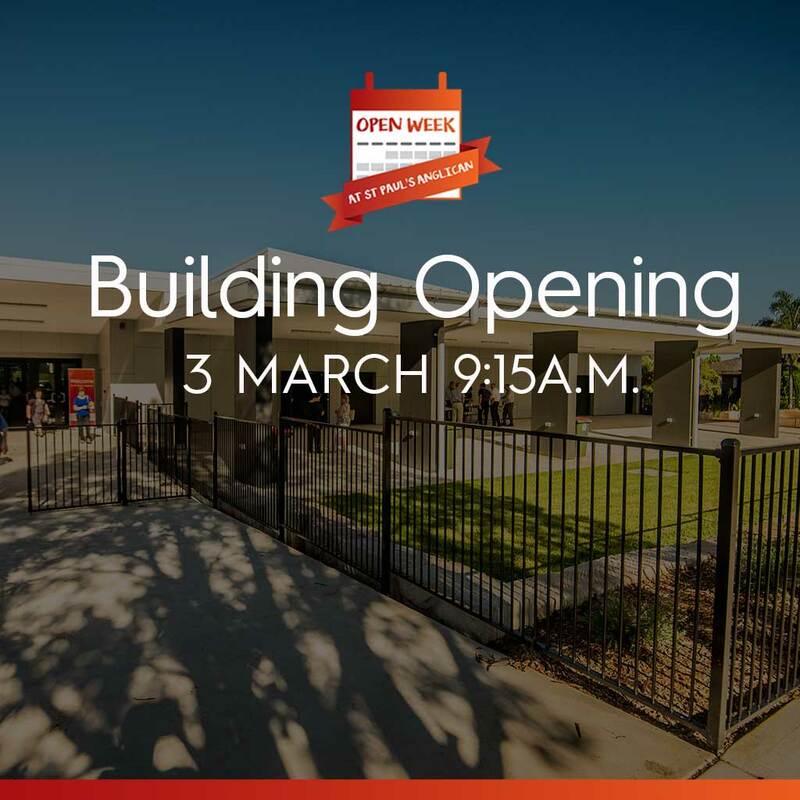 On Sunday 3 March, we will be officially opening our new building. Come and join us as we open our church to the community, celebrate this new chapter in the life of St Paul’s, and thank God for the work He has done. It’s also a good opportunity to experience church with us and have a look around our new facilities! We’d love you to join us for church on Sunday as we praise God for the new building and pray for the work of St Paul’s as a church family. 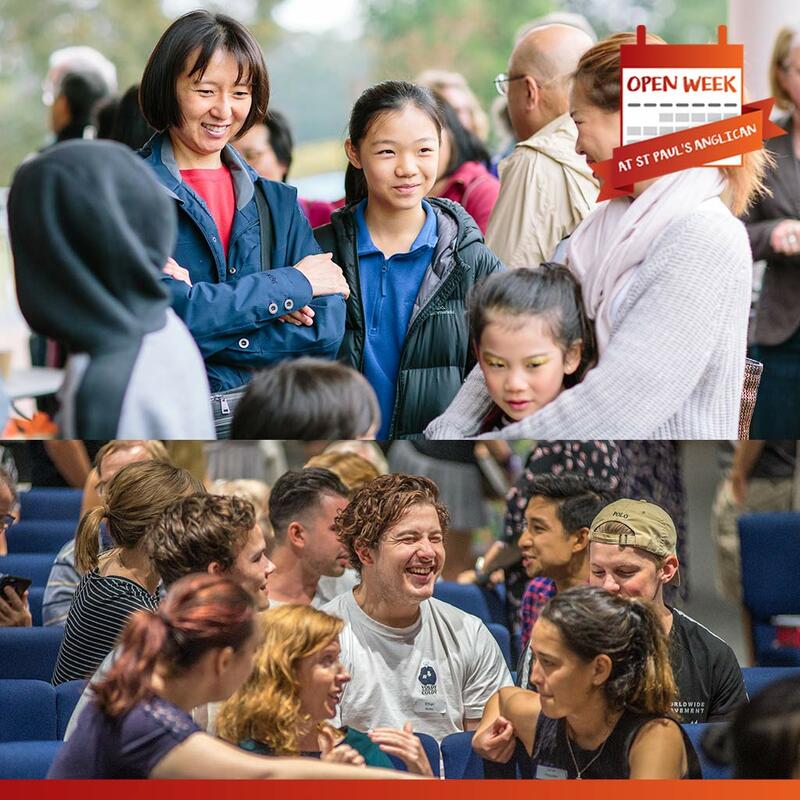 Glenn Davies, Archbishop of Sydney will be officially dedicating the building at several of our Sundays services, including our Chinese language service. All are welcome to attend!